Many employees live on the brink of financial ruin. This is a pressing concern which threatens their quality of life. It is more than just living from paycheck to paycheck. People worry about defaulting on loans or seeing their credit scores destroyed. Financial wellness is becoming a desired benefit and Countrywide Pre-Paid Legal Services offers this. We want to help people avoid bad consequences. Countrywide has a network of certified financial counselors. They are seasoned professionals who know how to rescue financially distressed employees. Student debt payments can be handled better with information. Our customers will point out the means to reduce interest payments and even get certain loan amounts forgiven. Millennials and Z Generation workers are concerned about their college loans. 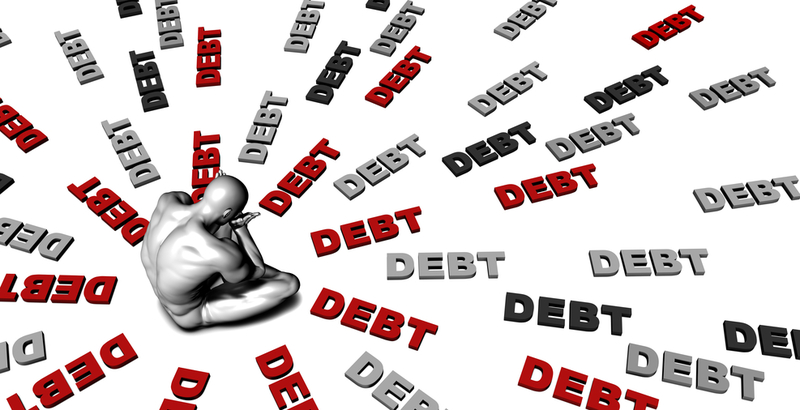 Countrywide provides information about how to handle the debt. Older employees may worry about medical bills. People must pay deductibles annually and may need to borrow to pay their bills. Our financial wellness professionals will advise plan members on how to negotiate a reasonable payment with healthcare providers. Debt emergencies may turn into disasters for some. Credit card obligations and other loan payments can push a person towards bankruptcy. Our debt management plan can help with ongoing counseling and assistance with designing payment plans to help plan members regain financial stability. The plan cost a bit more, but it is a life saver for some employees. Management should take a serious look at our plan. Wage garnishments are a hassle, but payday loans are much worse. The latter can drive an employee to desperate act such as bankruptcy or foreclosure. Employers don’t want hard times to harm employees. These decision makers also want full value for every penny spent. Countrywide has worked with all kinds of organizations for over 30 years. We understand the importance of securing return on investment. What we do for the sake of our clients is to permit choice. Clients decide what financial wellness benefits are going to be part of their unique plan. It might be help with student loans or perhaps self-study programs to help buy a house. It is up to the client to decide. We explain everything completely and will include the choices in the final plan document. Something we do guarantee, regardless of the final plan document, is great service. Our counselors give priority to Countrywide financial wellness plan members. No one is asked to wait an unreasonable amount of time to get service. Countrywide is proud to say we help many people return their lives to financial stability. Those who we have served comment about this favorably and have increased our reputation as an efficient and considerate provider of financial wellness benefits. Employees want such support because it can get them out of a mess. 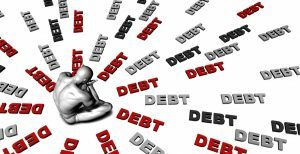 We now live in a society where debt has become an overriding concern and drastic measures are becoming too frequent. Countrywide will work with the plan members to fix money problems. We wish to remind everyone that no plan member is treated like a small child and everyone gets service with empathy. We do not believe in sermons. We believe in results and the Countrywide counselors achieve their objectives. If you have questions about our benefits we have the answers. We encourage prospective clients or even those who are just curious to contact us and find out more about Countrywide. We provide the kind of service employees need to put their finances in order and once again follow their dreams of financial independence.